I read this article and found it very interesting, thought it might be something for you.  The article is called Healthcare Programs and is located at https://www.sampsoncc.edu/associate-degree-pathways/healthcare-programs/. SCC’s Health Care Programs offer opportunities to pursue challenging and rewarding careers in the health care field. With the knowledge and skills you will acquire as a graduate, employment can be found in hospitals, physician offices, nursing homes as well as other health care settings. SCC is a leader in providing health programs which allow graduates to make a difference in the lives of others. SCC faculty are committed to preparing graduates who are competent and effective health care providers for our community in improving the quality of life. The Health Care programs faculty and staff model SCC’s core values of academic excellence, teamwork, responsibility, accountability, collaboration with our community, life-long learning, honesty and integrity in our programs and our activities. For information on entering either the LPN to ADN Advanced Placement program or the the LPN to ADN Online program, please visit the program page.